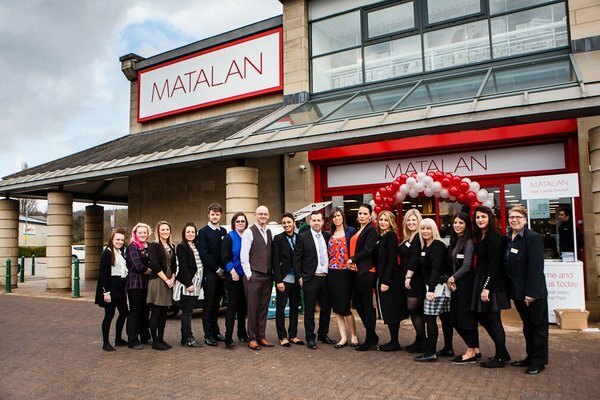 SIMPSON have worked with Matalan since 2010 and have continued a successful working relationship. SIMPSON carried out the conversion of a former Primark four storey retail unit into the new Matalan retail unit at Cardiff. 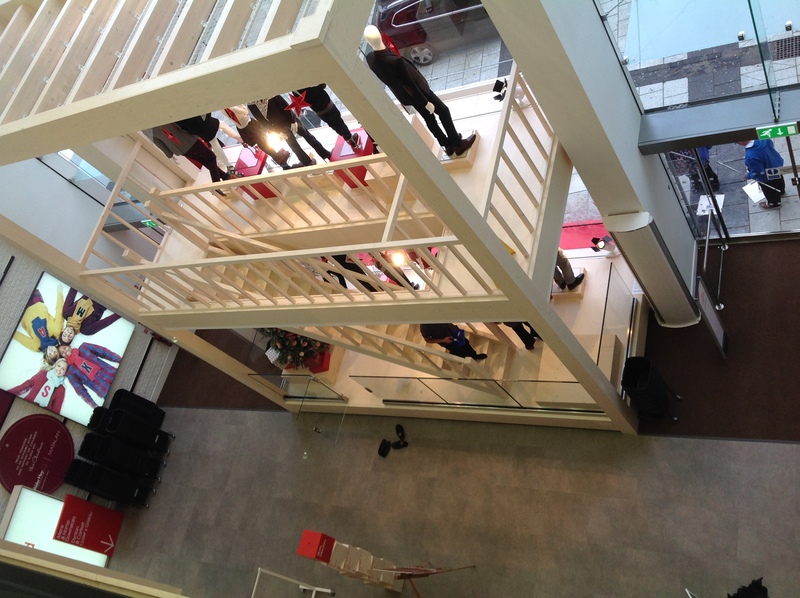 The project included the removal of existing shopfittings, suspended ceilings, M&E services, the uplift and removal of the Amtico floor, shop front glazed curtain wall and the installation of temporary works access systems. Following the strip out SIMPSON completed the refurbishment works including the infill to the front of the store where the former glazed curtain wall was removed, new fixtures and fittings to the new Matalan specification, flooring, wall and ceiling finishes, decoration throughout with alterations to the existing mechanical and electrical services. SIMPSON have also undertaken projects in: London Oxford Street, Nottingham, Bristol, Leeds, Biggleswade, Surrey and Romford. In 2016 SIMPSON have successfully completed the fit out of a new store on Kirkstall Retail Park in Leeds. SIMPSON look forward to continuing this relationship with Matalan in 2017.